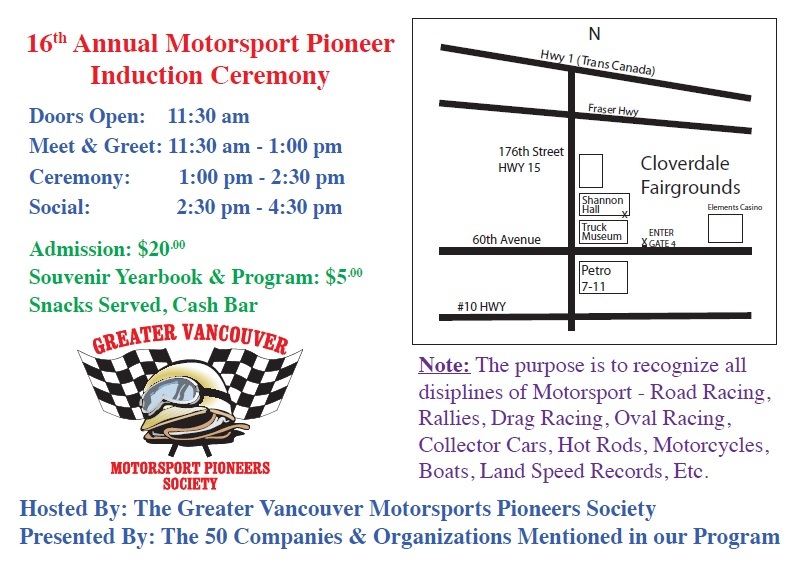 The 16th Annual Greater Vancouver Motorsport Pioneers induction ceremony. Come join us as a new group of Greater Vancouver Motorsport Pioneers are recognized for their contributions to the sport. 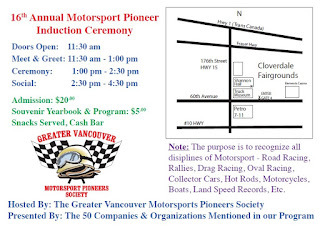 The Sports Car Club of BC will also be recognized for its long term support of racing. Three tracks, three races. The first time the Dirt Cup was contested. Apparently this is my 2500th post on this blog. Yowza! 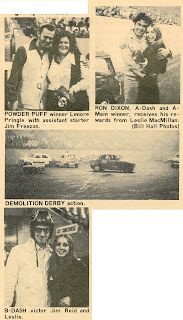 From the May 3, 1972 issue of Racing Wheels. From the March 29, 1972 issue of Racing Wheels. 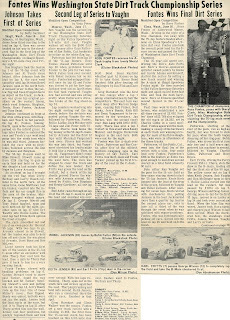 From the March 8, 1972 issue of Racing Wheels. From the February 23, 1972 issue of Racing Wheels. From the February 9, 1972 issue of Racing Wheels. I will get back to King of the Mounted. In the meantime, Bugs Bunny. 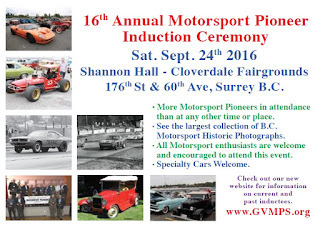 George "Shadow" Morton -- "Hot Rod"